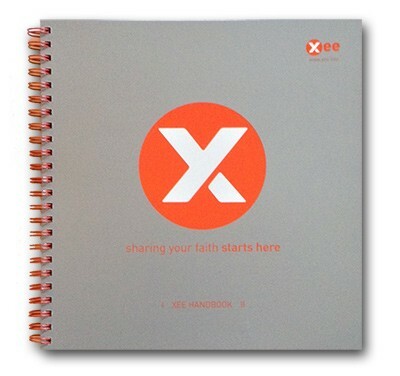 The XEE Training Handbook contains student materials and facilitator notes all in one book. Works in combination with the XEE Training DVD, X105DVD. We recommend all participants have both the Handbook and DVD. Look at XEE Training Kit, X105KIT.